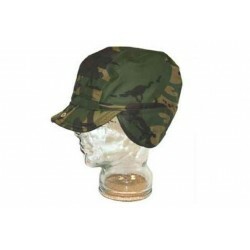 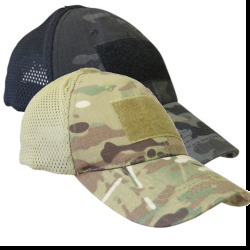 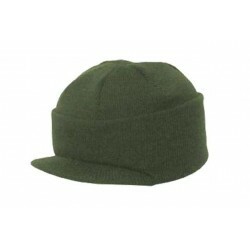 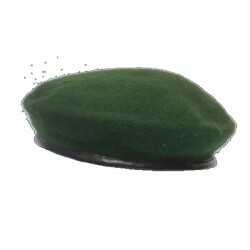 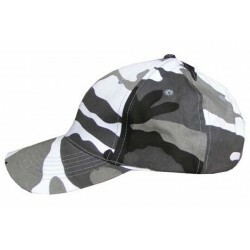 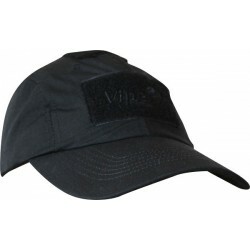 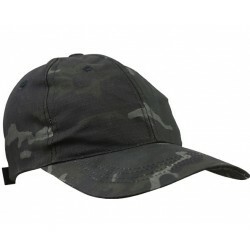 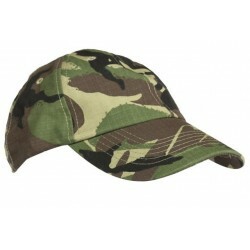 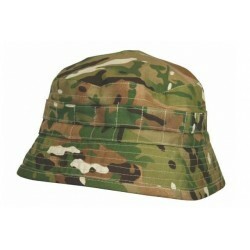 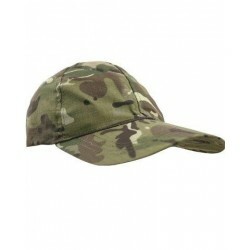 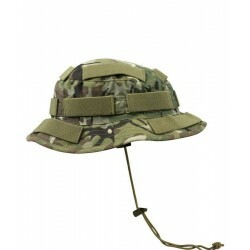 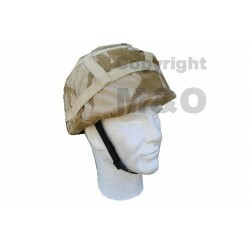 Military Hats There are 61 products. 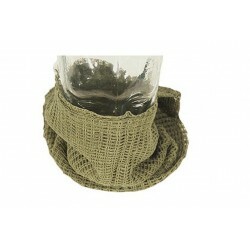 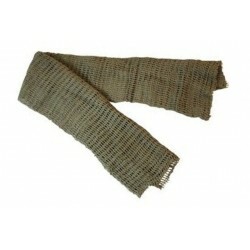 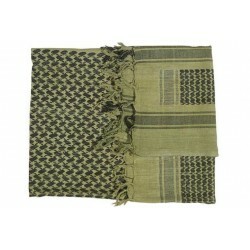 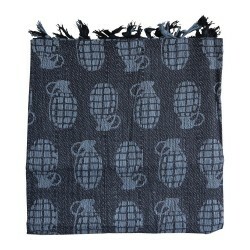 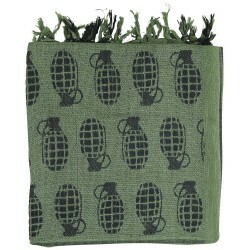 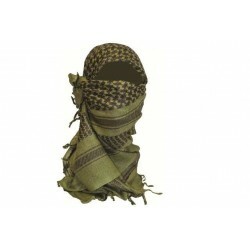 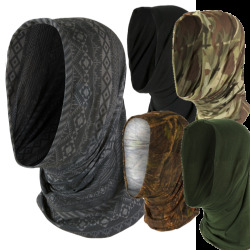 Eastern style cotton scarf with tassles on 2 sidessize 43" x 46"
Knitted Net fabric suitable for keeping the neck warm, or for wrapping around the face and head for mess-free camouflage. 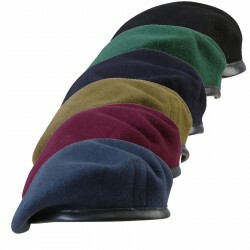 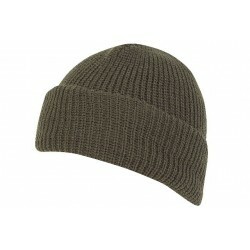 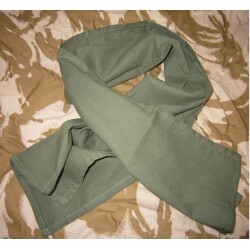 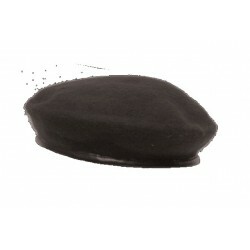 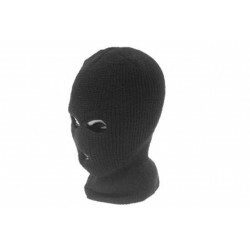 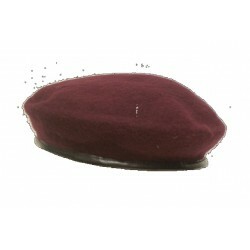 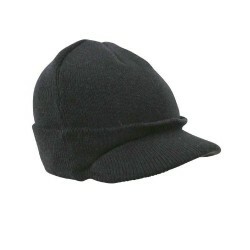 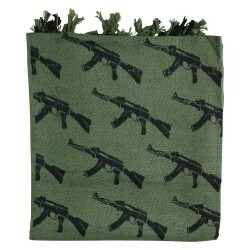 a soft stretchy tube of fabric which can be worn as a balaclava, hat, or as a scarf. 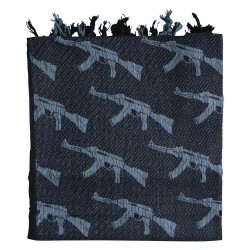 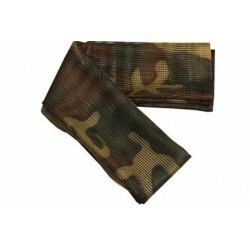 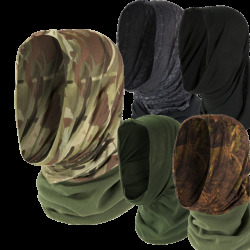 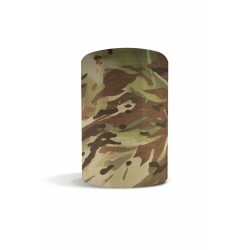 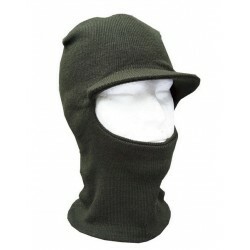 MTP COMPATIBLE CAMO Tactical Snood/Head over 3 in 1 design means it can be worn as either Balaclava, hat, scarf or neck tube Tubular design 100 %Polyester Ideal for those who find scarves cumbersome while the polyester wicks moisture away.